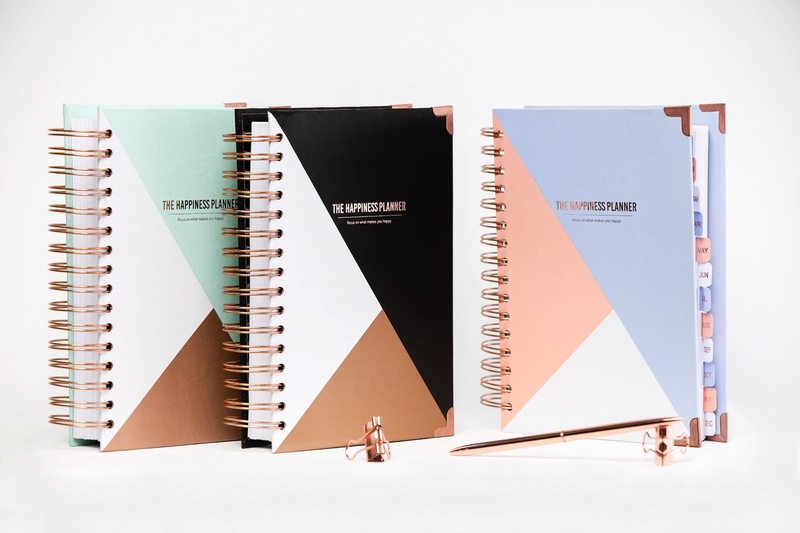 The Happiness Planner launched about a year ago and since then it has been helping creatives, entrepreneurs, and small business owners live their best lives. 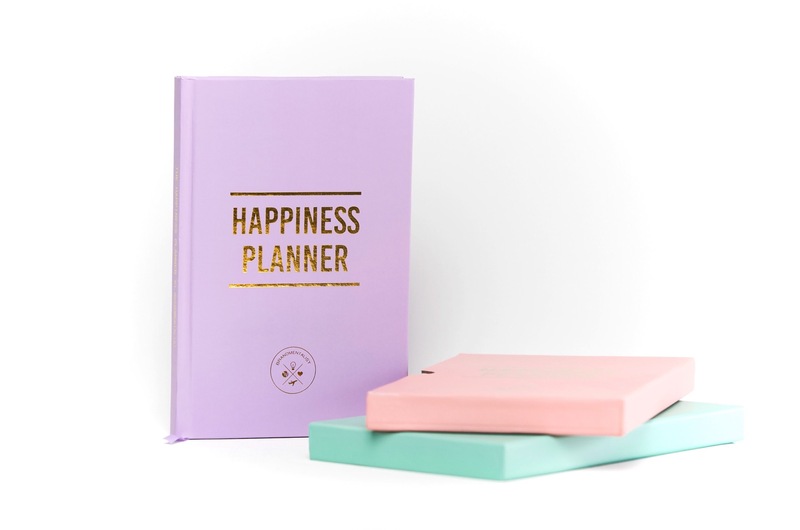 What prompted you to decide to create The Happiness Planner? I’ve always been passionate about inspiring others to live a purpose and passion driven life and to be the best they can be. Hence, I started my blog a while ago prior to launching The Happiness Planner. One day I decided to ask my readers what they wanted me to write about, a lot of them replied and said they wanted to learn more about how they could be more positive and happier. So I thought…oh there are a lot of books out there on the topic of positive thinking and happiness…however, it’s not like you read a book or an article and you can change overnight. Positive thinking is something you need to practice over and over until your mind is trained. So I tried to think of an idea for something that could inspire people to be more positive and also to become more intentional about self-discovery and self-awareness through self-reflection. So I gave birth to the idea of The Happiness Planner. 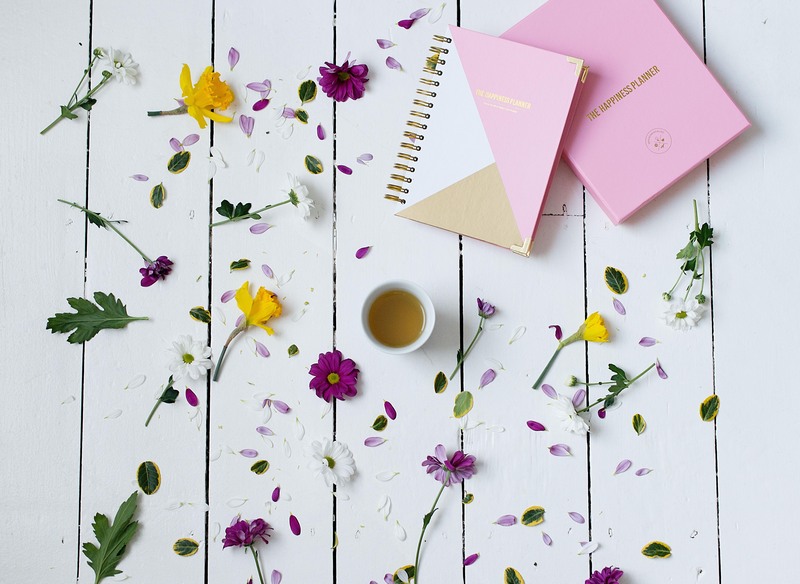 You’ve said that you want The Happiness Planner to bring your clients “joy, inner peace, and happiness; but also love, inspiration, passion, and excitement”. Where do you find your passion and inspiration? I make a conscious decision every day to keep myself inspired through books, travel, music, and the environment that I choose to be in. I read a lot because reading keeps me inspired and motivated. It also gives me ideas for something to write about and gets me to think about how we can improve our products. Travel has been a huge part of me. I moved to Australia when I was 18 and have been travelling a lot since. I believe that travel can inspire you so much. It gets you out of your comfort zone. But more importantly, you learn to see things from all points of view and understand people and life on a much deeper level. I also make sure I surround myself with inspiring people – the dreamers, the ambitious, and the passionate. Because their energy, actions, thoughts, and beliefs will affect how you act and how you feel about yourself and the world. I feel inspired by the dreamers and the passionate. I become smarter by being around smart people. I learn something new and feel such an exciting energy for life when I surround myself with those who live with passion. The passionate can also shed light onto something new to you and show you beauty in something that you might never have seen before. You specifically chose to use the word happiness in your products over words like business, productivity, and organization. What made you decide on happiness? I believe that no matter what we do in life we want to be happy. We, entrepreneurs, start our own business because we’re passionate about our business and we want to be the best we can be. Our passion and knowing that we are on the path to self-actualization make us happy. When we are productive, we get more things done which make us feel calmer and happier as a result. Happiness is the end game. It’s the reason why we do what we do and why we are on this path. So I chose the word Happiness because it comes from within and goes beyond the surface. Happiness comes from the heart and soul – which is at the core of our being. Everyone wants to be happy. What are three things you do every day to be your happiest self? (1) I start everyday thinking about something I’m excited about – it can be little things like the weather is so beautiful today. (2) I exercise. Working out to me is a form of meditation. I feel much more energetic and happier when I set 30-60 minutes aside to exercise. It helps clear my mind and makes me feel more confident and active both physically and mentally. (3) Listening to my favorite songs or new music that I like. Sometimes working long hours can feel a bit tiring. But you’ve got so much to do so you have to keep working. Good music can really help uplift the mood and make work much more enjoyable when you start to feel tired. What upcoming projects do you have in the works that you are especially excited about? We’re working on our Happiness Planner app which should be released in October. I’m also working on The Happiness Planner for Work and The Happiness Planner for Youth. The Happiness Planner for Work will be similar to the current Happiness Planner. However we will focus more on career development and personal growth. The Happiness Planner for Youth. A couple of my friends have young daughters who have been using my planners and they love it. They really look forward to filling it in every morning before school and every night before bed. It really helps with their self-esteem and planning for one’s dreams is such an amazing and inspiring feeling especially when you’re at the age where you still feel the sky is the limit. (Don’t let growing up ever change that about them!). I really want to inspire kids to follow their passion and turn it into their life’s work. I want to inspire kids to grow up with no limiting self-belief and instill a positive attitude in them. For myself, in 5 years’ time I’d love to become an inspiring business figure who inspires young people around the world to live a purpose and passion driven life and to find happiness from within. I’d love to be speaking at conferences and become a guest lecturer at universities. I’d love to empower kids through the power of education, inspiring them to be entrepreneurial and develop the growth mindset. Hopefully I will have published a book or two. As for the business, our brand will go beyond just a stationery brand. We will be offering workshops, running events and self-development camps, and hopefully we will have retail spaces and some sort of happiness cafes by then. I hope that our app will become a part of almost everyone’s life and that companies encourage their employees to practice mindfulness and foster personal growth. In 5 year’s time, I believe our app will become much more sophisticated than the first version which we’ll be launching this year – but we’ll see. What advice would you give to entrepreneurs and aspiring entrepreneurs? This is quite a broad question. For those of you who are new on this entrepreneurial journey, I want to say “Keep going. Don’t give up.” I know it can be extremely hard in the first couple of years. You may be broke. You may be fighting against the belittling noise from yourself and from those around you. Even those who love you might be worried and send out their concerns. Try blocking them out. You are the only one who knows your true strength and how much you want to achieve your dreams. Moreover, you don’t know what you’re capable of doing until you push yourself to the limit. So keep pushing. You can only learn and grow from the experience. It will be worth it in the end. Putting yourself in the right environment and surrounding yourself with those who support you and understand why you do what you do can really help keep you going.